90 cm. pearl string. 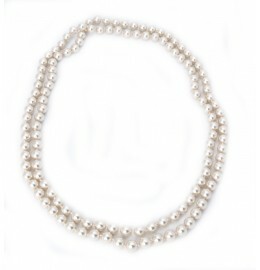 Creme coloured glass pearl necklace.